As the weather gets warmer and the days grow longer, it’s the perfect time to prepare your home for the Spring season. 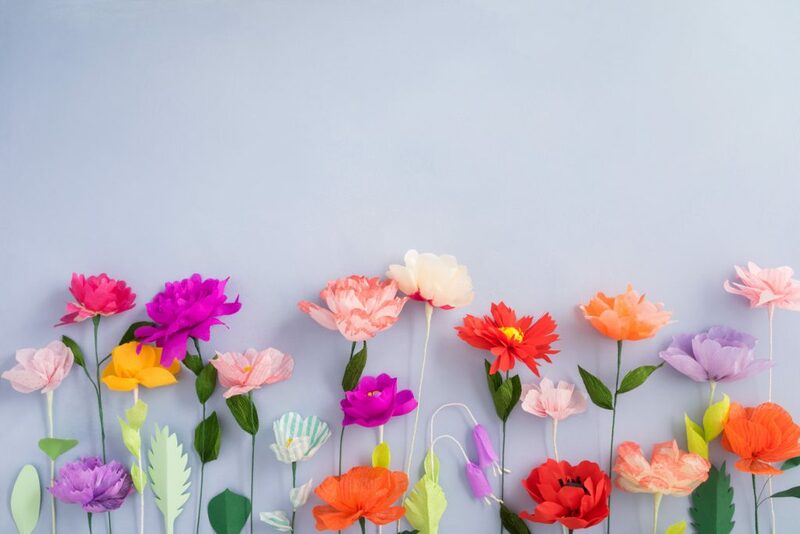 Start tackling those home improvement projects you’ve put aside all winter long, using these 4 Spring renovation ideas for your home. There’s nothing like a beautiful kitchen to bring that “wow” factor back to your home. 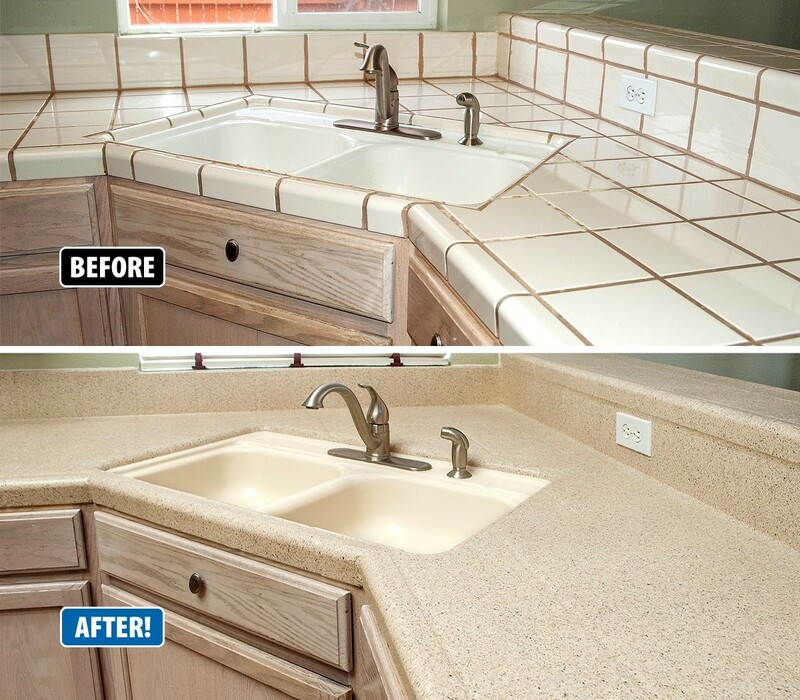 Consider sprucing up your kitchen by installing new appliances, refreshing paint, and upgrading countertops and cabinets. 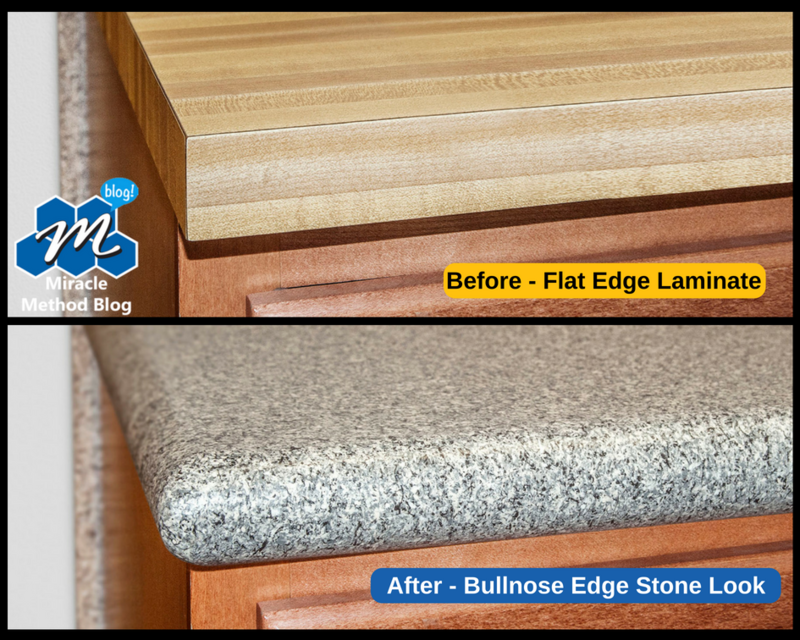 You’ll be surprised how a few little tweaks can instantly enhance the appearance and functionality of your kitchen. Trade in your carpet for some hardwood flooring. Hardwood floors are not only preferred by most potential home buyers, but they are popular selection for their modern appearance and long-lasting durability. Spring is the ideal time to add a deck to your home. Decks, patios and outdoor room additions are perfect for enjoying the great outdoors with family and friends. You can even take it up a notch by including entertaining accessories like a fire pit or outdoor kitchen! Homeowners are saving thousands on home renovations by exploring budget-friendly solutions. 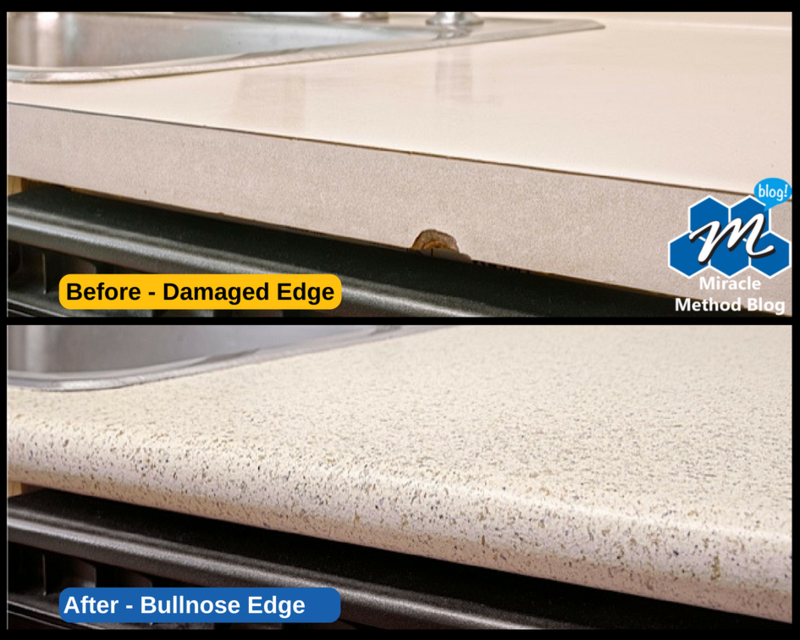 Remodeling alternatives like surface refinishing offers an affordable and beautiful way to restore existing bathroom and kitchen fixtures including: countertops, bathtubs, showers, tile and vanities – at a fraction of the cost of replacement. 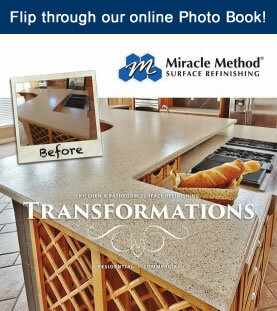 For more information on upgrading your kitchen or bathroom without spending a fortune, call us at 855-212-7337 or find a Miracle Method location near you! Hosting the holidays doesn’t have to be stressful. With a little advanced preparation, you can feel relaxed this holiday season, even if you’re hosting Thanksgiving! 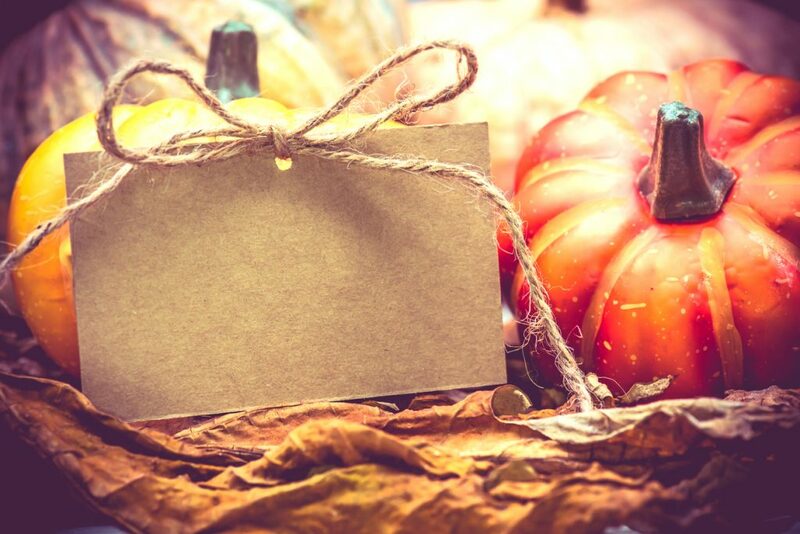 Here are some Thanksgiving entertaining ideas to help you prepare for the holiday season. Pinterest has a plethora of creative ideas for seasonal table settings. 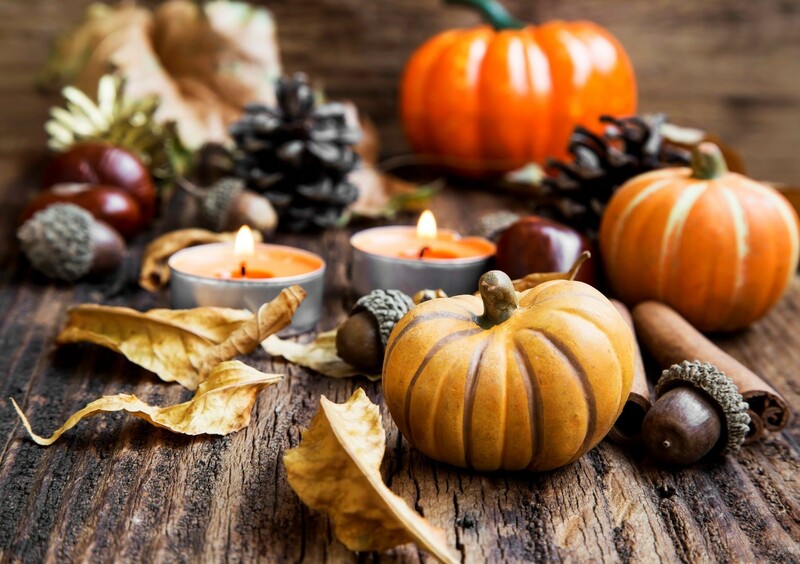 By incorporating natural elements like tree stumps, pine cones, pumpkins and squash, you’ll create an affordable yet seasonal tablescape. Unleash your creativity this holiday season! Sit down about 3-4 weeks out and put together a meal plan. Search websites like www.recipes.com and Pinterest for new recipes to mix things up a bit. Instead of only using the same recipes you used last year, try something new! Serve homemade apple sauce instead of cranberry sauce, or make stuffing from scratch instead of using a boxed mix. Proper planning gives you more time to try out new recipes without stressing out! Be sure to test the recipes in advance. Don’t wait for the big day to try a new recipe. If you’re thinking about trying a new recipe, give it a test run before the holidays arrive. You can make a smaller batch for the first go-around to make sure it’s something you want to serve to guests. Assign Dishes to Guests – Once you’ve made your meal plan and collected all of your recipes, assign small side dishes for your guests to bring. One guest can bring the sweet potatoes, another is assigned green bean casserole, beverages or dessert. This way, your guests will feel like they are contributing and there is less for you as the host to do. Cut Coupons – Pretty much all grocery stores have specials during the holidays. Watch the free circulars that come in your mailbox and buy non-perishable items in advance when they are on sale. Search online for digital coupons and subscribe to the free rewards program for the grocery store you most frequently shop with to take advantage of preferred customer pricing. 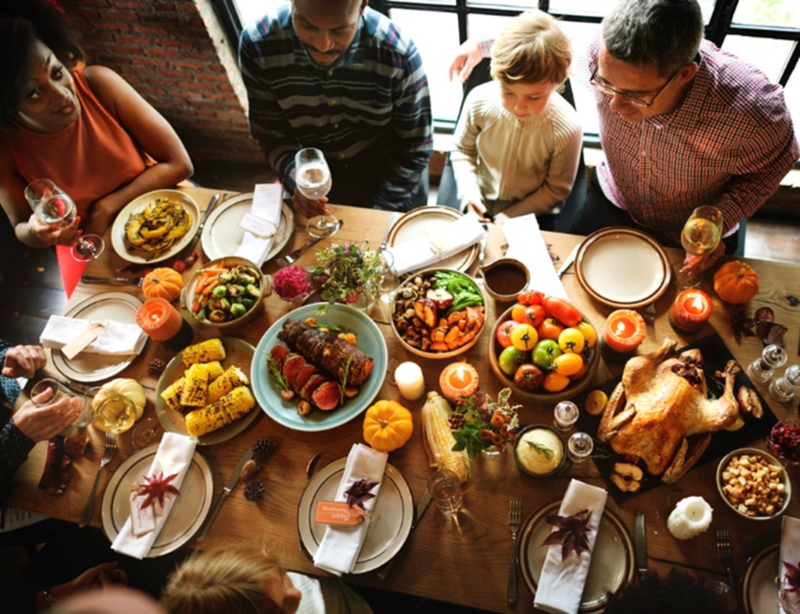 Make it Memorable – Create simple notecards for everyone to jot down what they are thankful for, then go around the table and share. This will create lasting memories and meaningful conversation. For more ideas on bringing “thanks” to your thanksgiving table, click here! Buy Affordable Containers for Guests to Take Home Leftovers – There are always plenty of leftovers from Thanksgiving dinner. In fact, many people prefer the leftovers to the meal on the actual holiday. Prepare by picking up inexpensive semi-disposable containers from the dollar store so that your guests can take home various entrees and side dishes (and don’t forget dessert!) to enjoy later. This way, you’re not sending everyone home with your good storage containers that you may or may not ever see again. 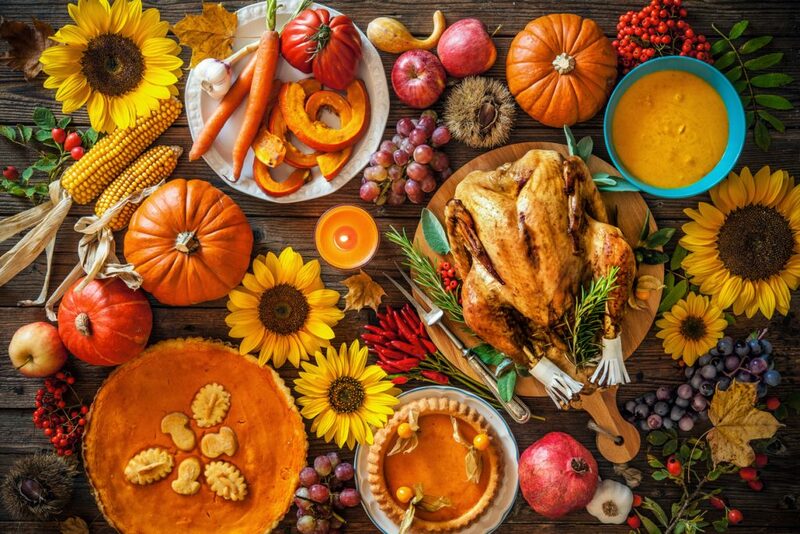 For more ideas on how to prepare your home for Thanksgiving, visit our website here or call us at 855-212-7337.